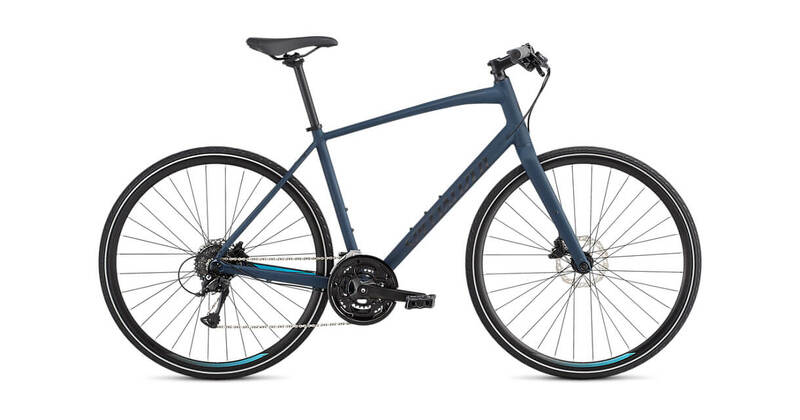 Check out our favorite Specialized bikes for 2019! * We can order any Specialized bike. If the bike is in stock at Specialized, we can get it in 3-5 business days. We ask that you come in for a consult and sizing first, so we can help you choose the right bike! 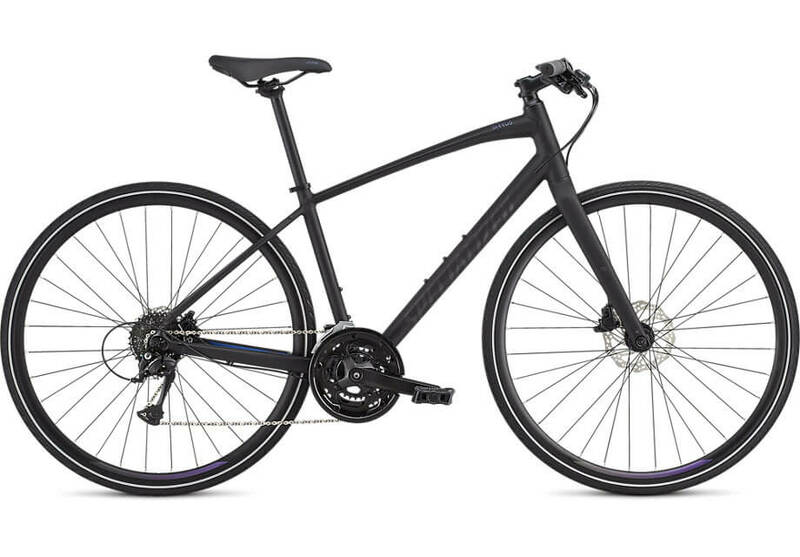 Specialized Sirrus SL Men Our favorite modern city bike (AKA "hybrid" this season. Takes a rack, fenders, etc. Usually in stock in all sizes in the Cast Blue/Nice Blue/Reflective color (seen here); usually available in 3 business days in the other color. Specialized Sirrus SL Women Our favorite modern city bike (AKA "hybrid" this season. Takes a rack, fenders, etc. Usually in stock in all sizes in the Black/Chameleon color; usually available in 3 business days in the other color. Specialized Sirrus Elite Men Carbon Got a bike room at work? Treat yourself to something a little nicer. 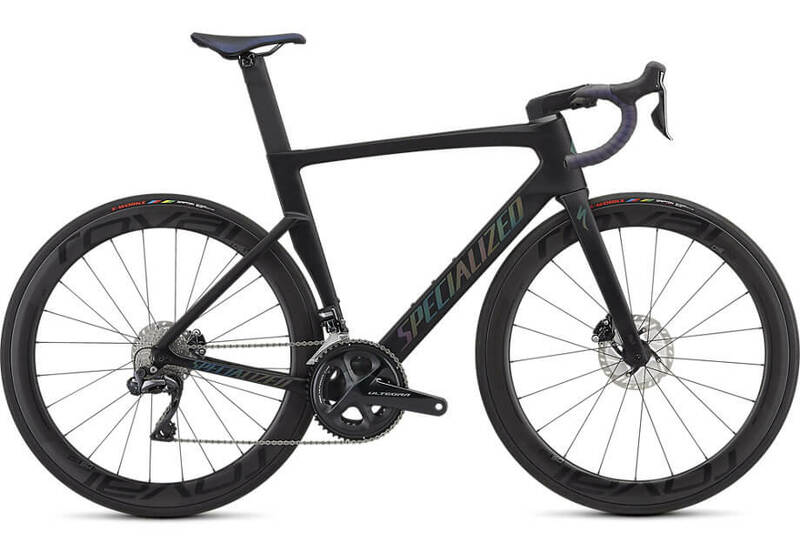 This is the carbon version of the Sirrus SL. Available in Teal Tint/Black/Black Reflective (seen here), and Tarmac Black/Rocket Red- Acid Blue/Charcoal Reflective. Specialized Sirrus Elite Women Carbon Got a bike room at work? Treat yourself to something a little nicer. This is the carbon version of the Sirrus SL Women. 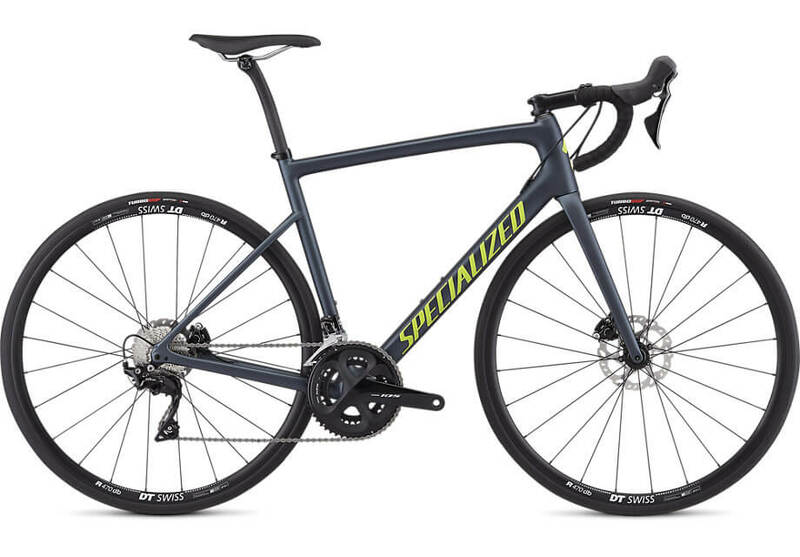 Specialized Allez Elite A great first road bike. This year's colors are Black/Chameleon/Clean, and Storm Gray/Rocket Red. 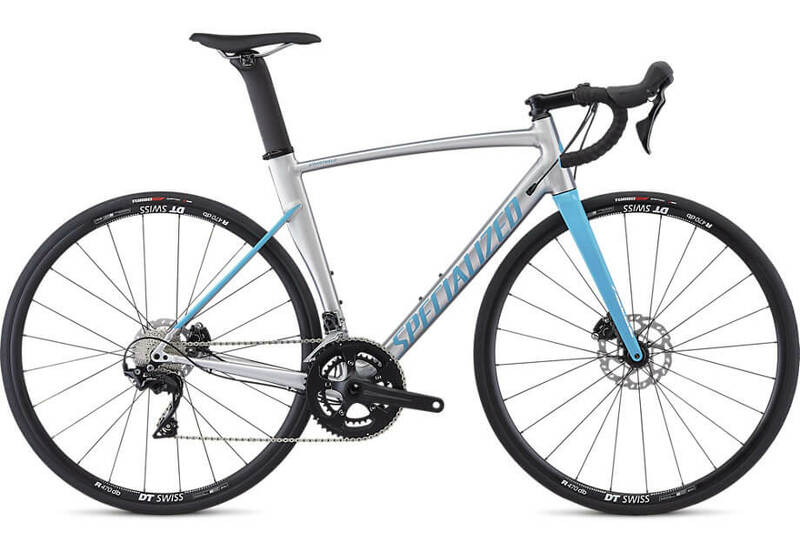 Specialized Allez Sprint Comp Disc If you've got the need for speed - this may be your bike. In stock in all sizes. Comes in Gloss Brushed/Nice Blue (seen here), and Satin Black/Reflective Light Silver. Specialized Tarmac Men SL6 Sport Disc In stock in Satin Cast Battleship/Hyper/Clean in a size 58. Specialized Venge Pro Disc UDI2 One beautiful bike. In stock in a 52 and 56, other sizes by special order. 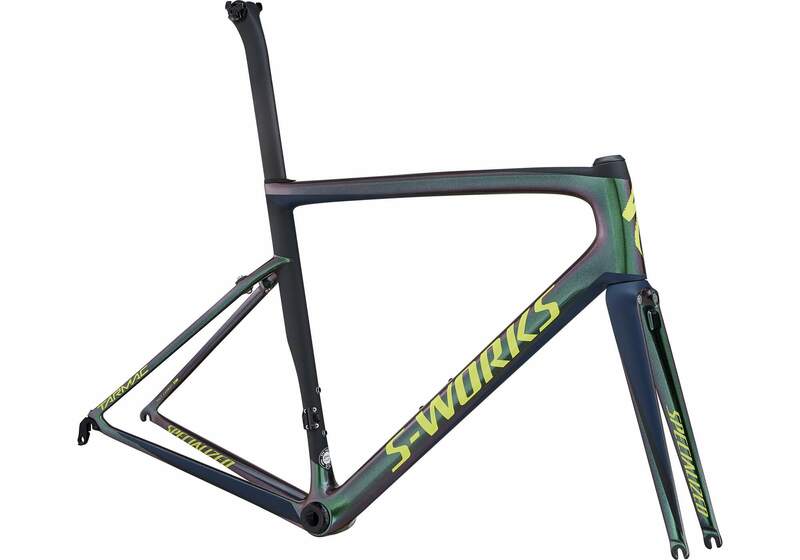 S-Works Tarmac SL6 The S-Works Tarmac SL6 Chameleon Green frameset is one of our favorites. The only thing we'd love more, than looking at it, is to see you riding it! ($4000, frameset only; contact us for build options)	Buy Now! S-Works Roubaix DA Di2 (2018) In stock in a size 56 in Carbon/Metallic White Silver.